Peru is a place of myth and legend. Often shrouded by mist and covered by great swathes of dark, dripping rainforest, it is ethereal, storied, and famed around the world for its Incan beginnings. The truth is as enticing as the fables. 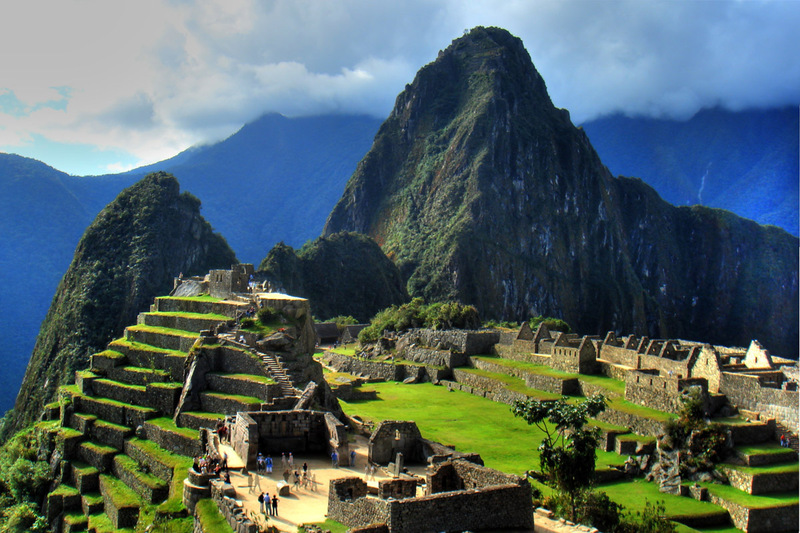 Located in the heart of South America, Peru boasts everything from tropical paradises to ancient monuments. The perfect meeting ground for adventure enthusiasts and high brow historians, its temperate climes and varied terrain offer a paradisiacal backdrop for exploring its archaic sites, discovering untouched wildernesses, and enjoying a healthy dose of hiking, rafting, and outdoor activities. 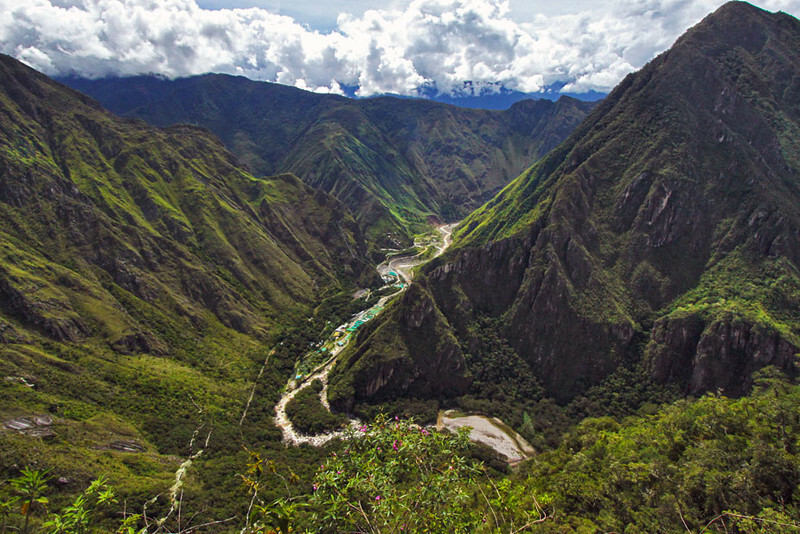 Rio Urubamba Valley, or The Sacred Valley, is hidden deep in the foothills of Peru. Accessible only by a meandering road, scattered with sharp hairpin turns, it lies beneath the tawny skirts of towering trees and mountains. Its remote location may not recommend it as a residential area, but it has long been the home of some beautiful colonial towns, hidden away in the secrecy of forests and grassland. Scattered between these stunning examples of Peruvian architecture lie isolated weaving villages, and in the midst of them all, its famed markets. Well worth visiting in their own rights, the delights of the Sacred Valley are topped off by two lofty Incan citadels: Pisac and Ollantaytambo. The perfect playground for outdoor enthusiasts with a taste for history, make sure that the Sacred Valley features on your itinerary. 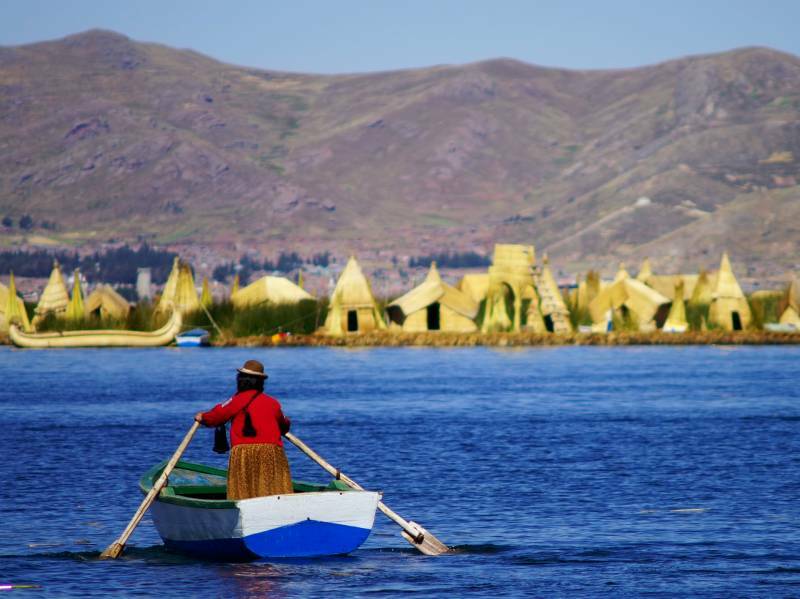 The next place that you need to visit is the stunning Lake Titicaca. Andean legend claims that this beautiful site is the birthplace of the sun, and it is certainly the largest lake in South America. Framed by inconceivably blue skies during the day, the nights are cold at Titicaca, but the stars seem to hang so close to Earth that you could almost reach out and touch them. The area surrounding the lake has long been colonised, and a myriad of ancient cultures have left their mark here, from the Incas to the Pukara, Tiwanaku, and Collas. With water sports, crumbling cathedrals, and ancient monuments to explore, its bounty will keep you occupied for days. Machu Picchu is Peru’s most famous landmark, and commands the same open-mouthed reverence as the Mona Lisa, the pyramids, and Stonehenge. A stunning monument to the country’s glorious Incan past, it towers above the lush vegetation and ethereal mists that shroud it, like a ghost of yesteryear emerging from the past. Follow the ancient scenic trail, walked by millions of people since time immemorial, and see it in the same way as the ancients did: emerging from the forest to soar above you. Once you’ve seen it, its image will be engraved in your memory forever.